If you missed requesting this sample last time, it’s available again! Head over here to request a FREE Purex Complete with Zout sample. Allow up to 12 weeks for delivery. 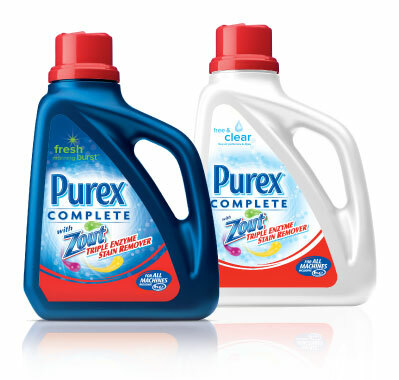 You have the option to choose a $2.00/1 Purex with Zout coupon instead of the sample.